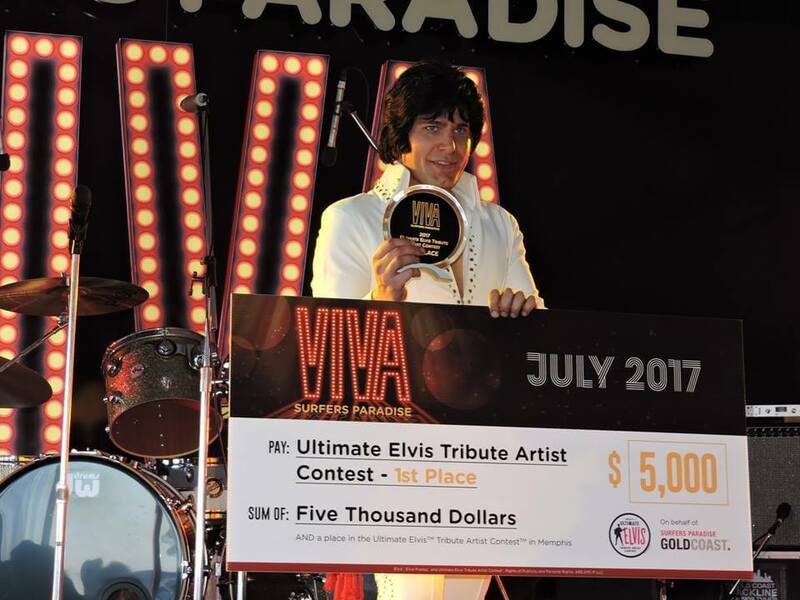 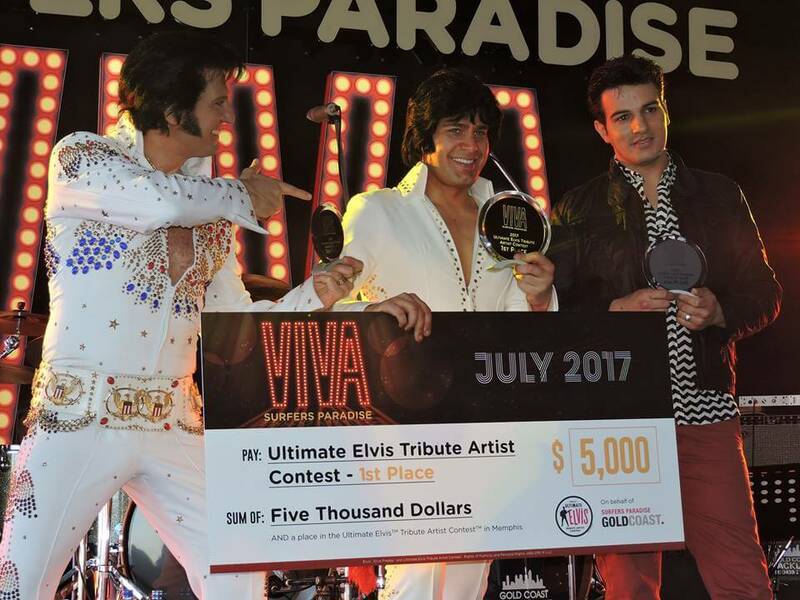 The Ultimate Elvis has been strutting his stuff and tantalizing audiences for well over 10 years with his specialty Elvis Tribute Show. 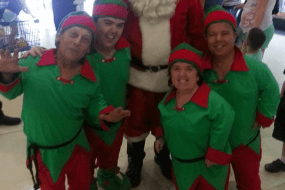 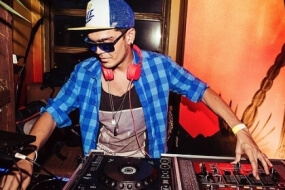 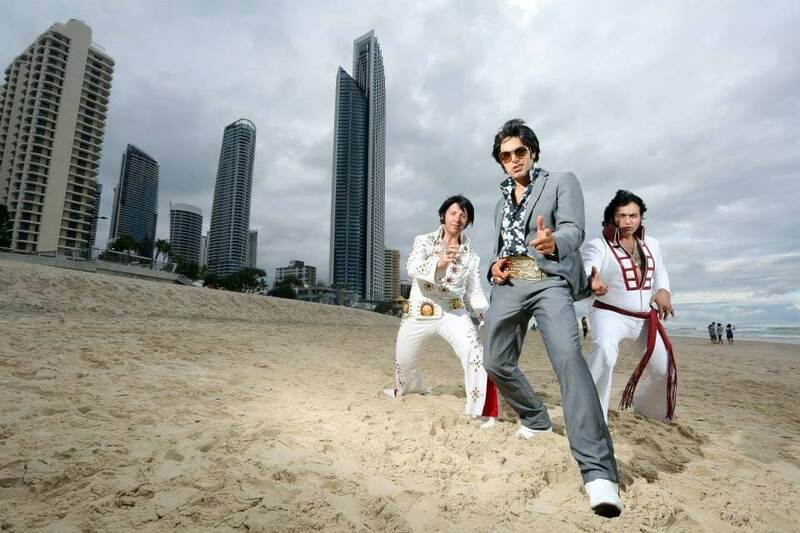 Hes performed at hundreds of various corporate functions, intimate weddings, birthdays and Xmas parties. 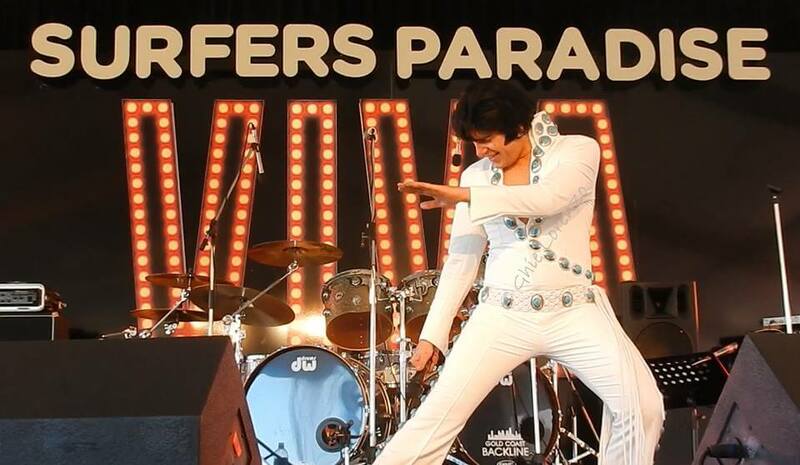 He specialises in the 50’s and 70’s Elvis jumpsuit era’s. 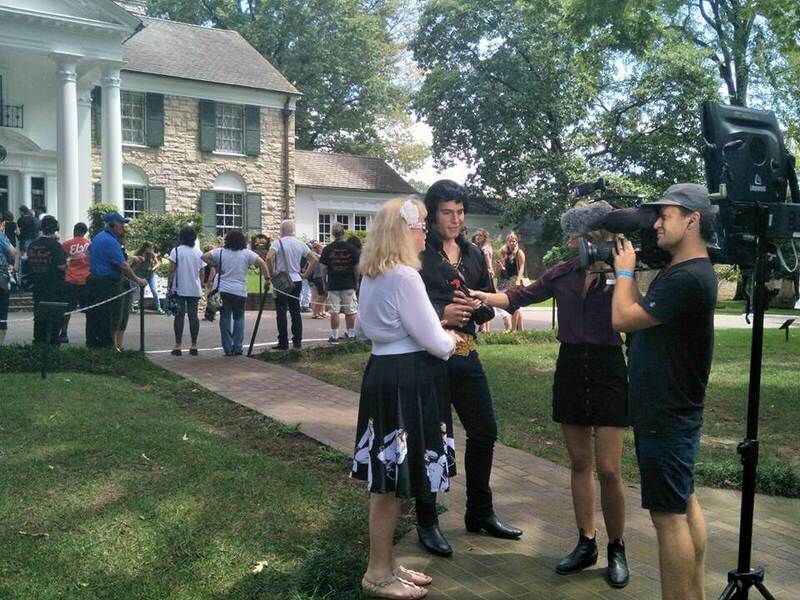 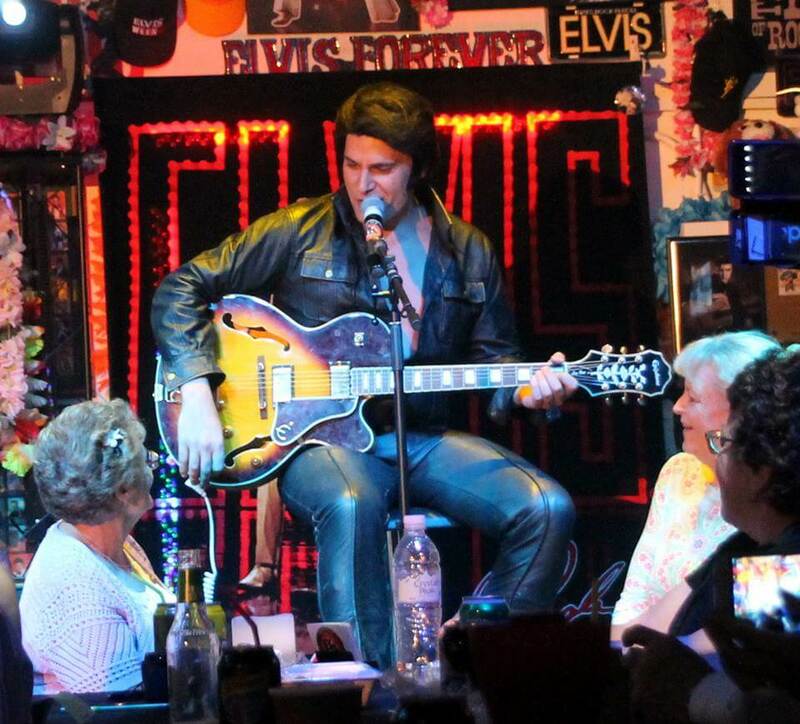 The Ultimate Elvis is the closest you will ever get to experiencing the real Elvis as he was. 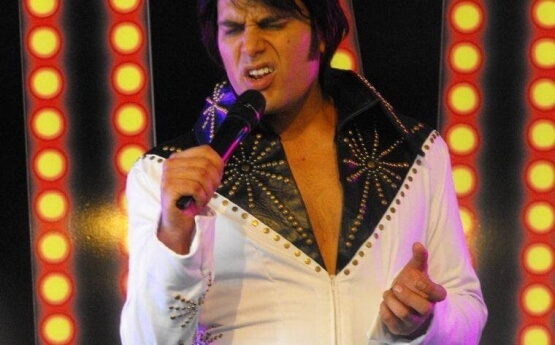 He should be the number one choice for any occasions that require an Elvis Tribute Artist. 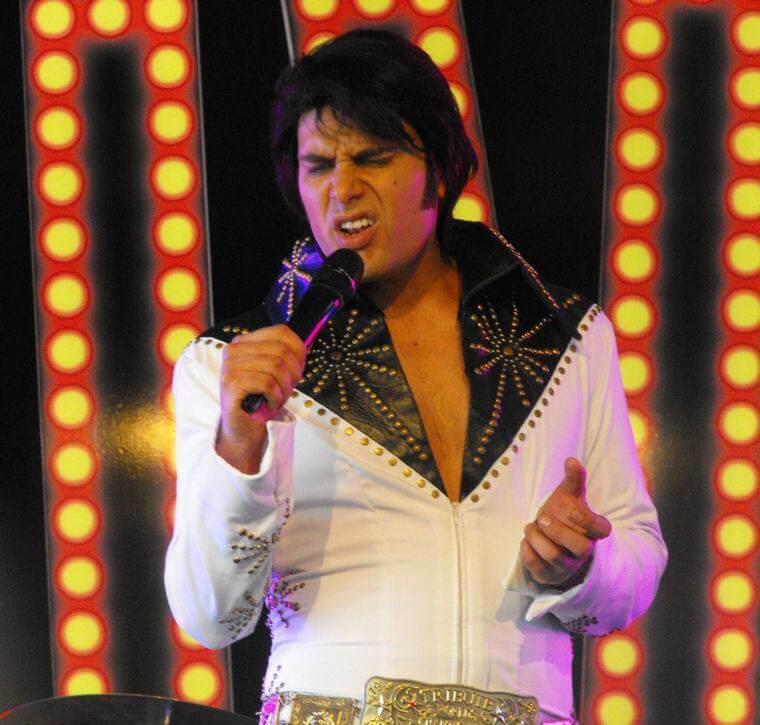 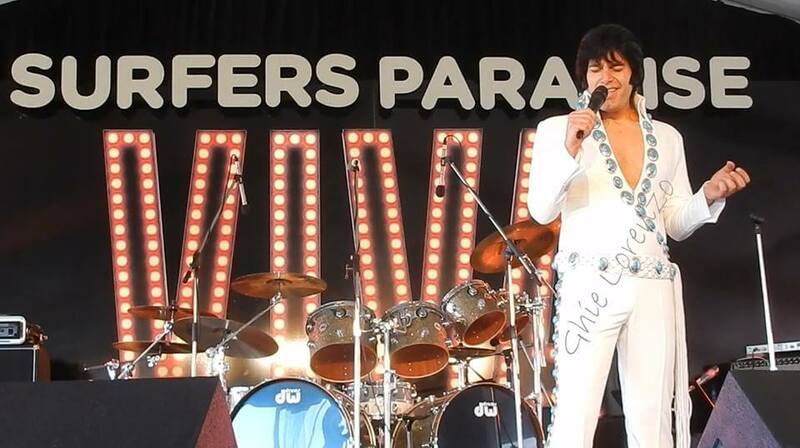 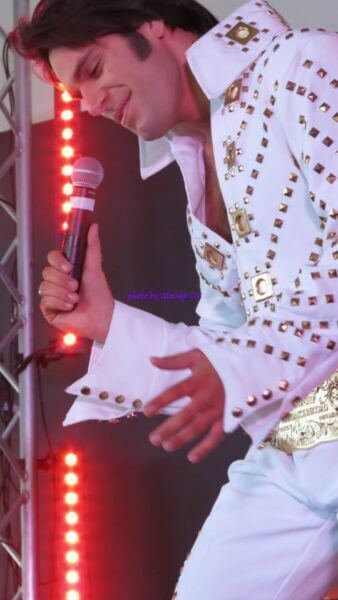 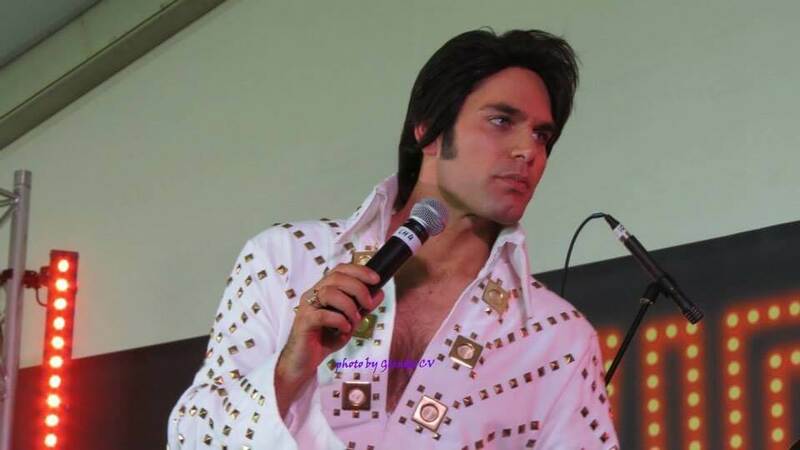 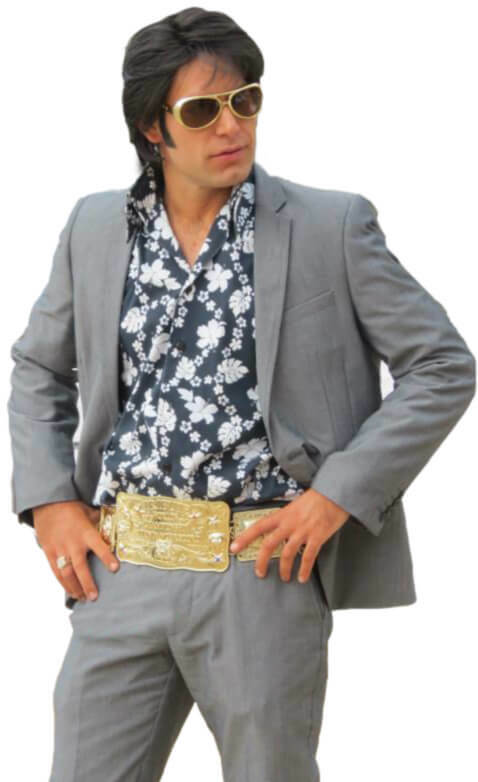 The Ultimate Elvis specialises in all of the 50’s right through to the 70’s Elvis jumpsuit era. 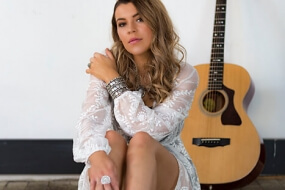 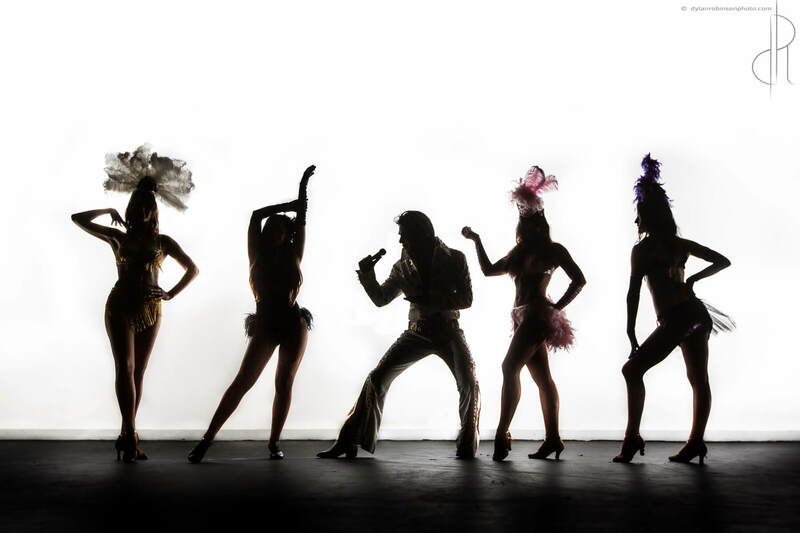 So whether your looking for entertainment for your wedding, a vows ceremony renewal, or any other type of private or corporate function event. 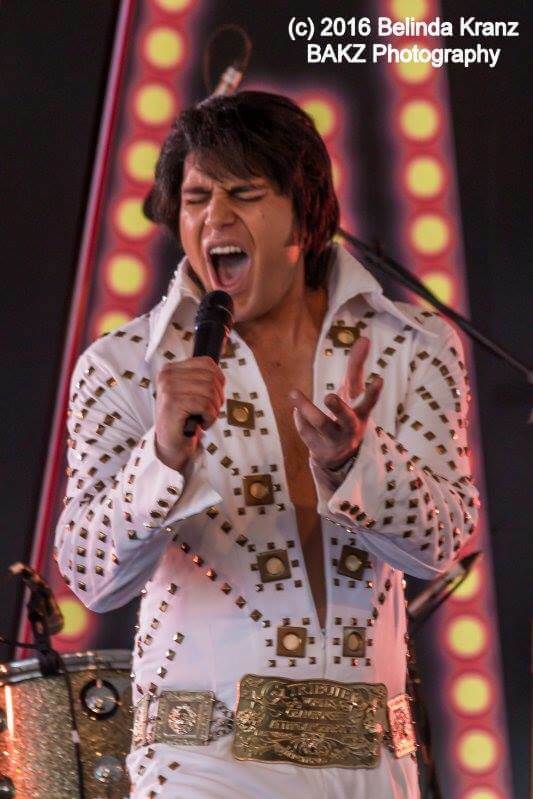 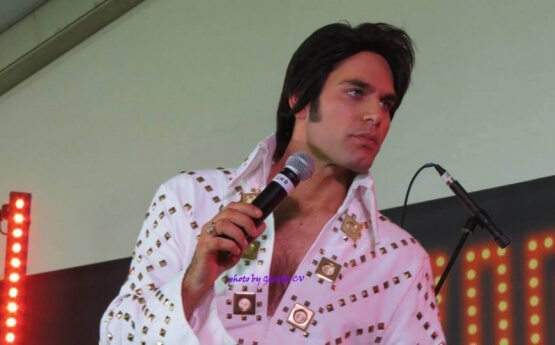 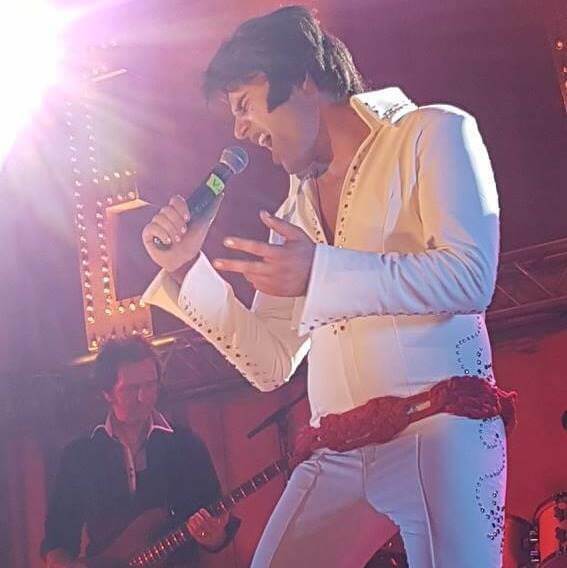 The Ultimate Elvis will make sure the party comes alive as soon as he steps out onto the stage ensuring your guests will have the “Ultimate” party night. 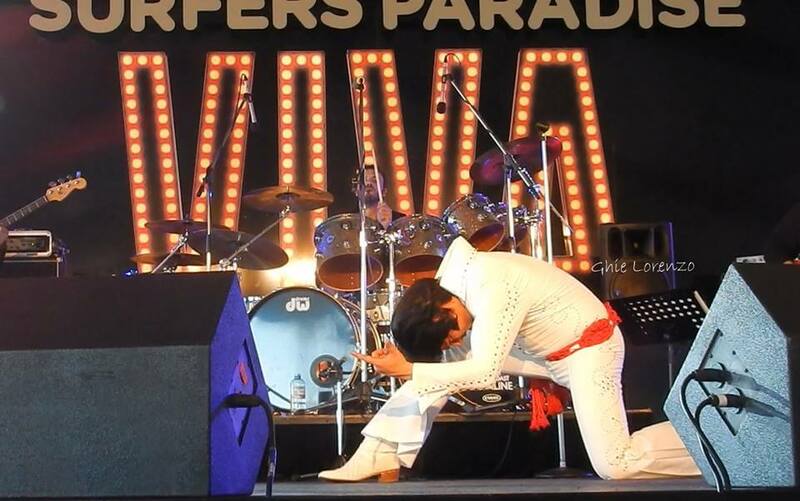 The Ultimate Elvis has his moves and vocal abilities worked out to perfection, and is as close as possible to the one and only King himself. 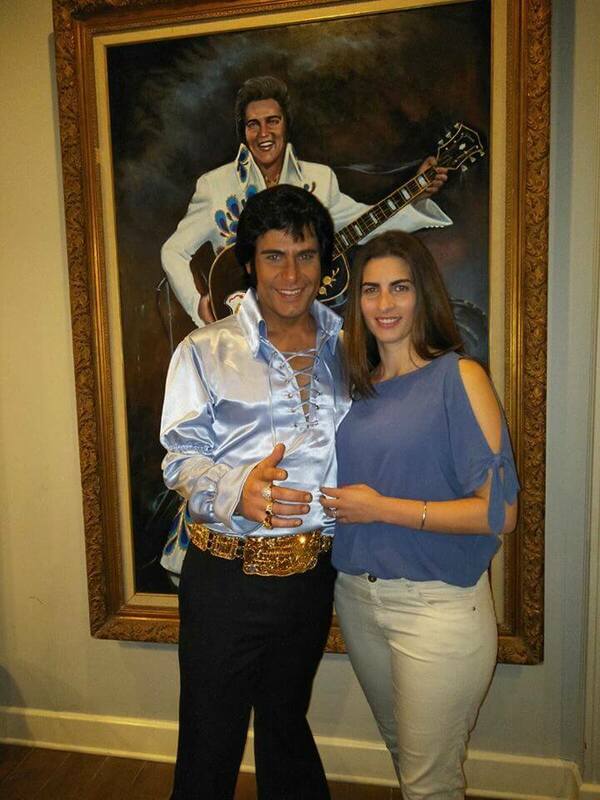 He has build a reputation for providing shows that take your guests back in time when the King was at his peak. 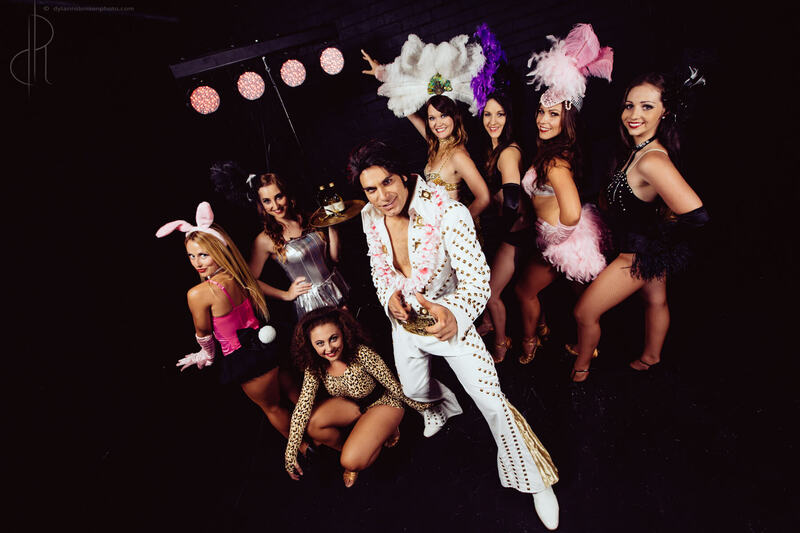 The Ultimate Elvis allows customers to choose the type of costumes and songs they wish to hear ans see, tailoring the show to your preferences.